the fire. But not the Grammy Award winning and well respected musician Mark Tremonti. (guitarist of Creed and Alter Bridge) Mark Tremonti has recently created a solo project, simply called “Tremonti”. About that later. Here’s a little background. Mark Tremonti was born in Detroit, Michigan. His early childhood was spent living in Grosse Pointe. At the age of 11 Mark had his own guitar and totally immersed himself in music. His family eventually moved to Orlando, Florida where he attended High School met his future Creed band mate Scott Stapp. Tremonti briefly attended Clemson University but after one year returned to Florida to attend Florida State University and reunite him with Scott Stapp also attending FSU. These two college friends would go on to form the band Creed. The rest of Mark Tremonti’s bio can be found here. I highly recommend it. But this is an album review. One more thing for the bio. Click on the thumbnail below to see the uncanny resemblance Mark Tremonti and Adam Baldwin have. Tremonti is on the right. On to the thrash. According to Wikipedia, Mark Tremonti has had the desire for a solo project since the early 2000’s when Creed was starting to wane. He envisioned a speed metal/thrash type project. Nothing ever became of this desire until 2010 when he realized he had so much material written that did not really fit the Creed or the Alter Bridge mold. So with former Submersed band members Eric Friedman and Garrett Whitlock he hit the studio to record “Tremonti“. On the album Mark Tremonti performs all of the lead singing. His backup singing has always been and enhancement to Creed and Alter Bridge but this is the first time for a lead performance. 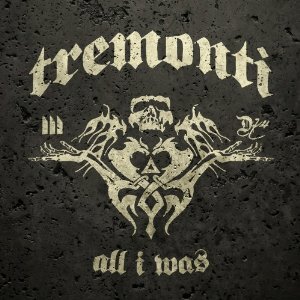 According to Tremonti, the songs on the solo project are “heavier sounding” than anything he’s done with Creed or Alter Bridge with “lots of soloing”. The music on the album is described by Mark Tremonti as “melody driven” and I would agree. Although the music could be categorized as speed metal or thrash it has a definite melodic character to it. The first track roars out with “Leave It Alone”. The lead in riff is filled with his trademarked harmonics. The singing is very good, and the bluesy solo is completely matched to the song’s feel. “So You’re Afraid” begins the thrash. I love the minor key overtones. The singing is again surprisingly excellent. The speed/thrash continues with “Wish You Well”. The bridge in the song is incredible with lots of rapid fire guitar speed on the low strings even more accented in what sounds like drop C tuning. Near the end the guitar rhythm speed rivals old school Metallica or guitar drumming reminiscent of Megadeth. “Brains” is definitely influenced by Alice In Chains with actually better vocals. The song lyrics don’t seem to match the song title. They are most likely very personal. My personal favorites include “The Things I’ve Seen” which showcases Mark’s vocal range. The album as a whole is one of the best I’ve heard this year. You can tell it is a very personal project by a guitar master. It needs to heard to in it’s entirety. If your ears can take it, full volume it highly recommended. 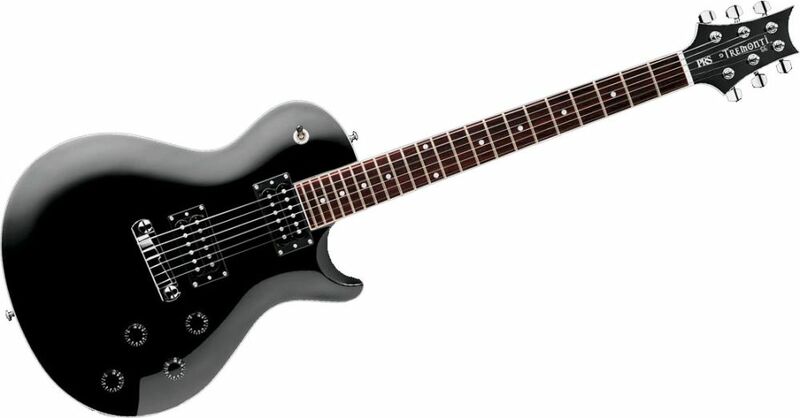 I give it 5 Tremonti designed PRS SE guitars out of 5. Check out the video for “You Waste Your Time”.